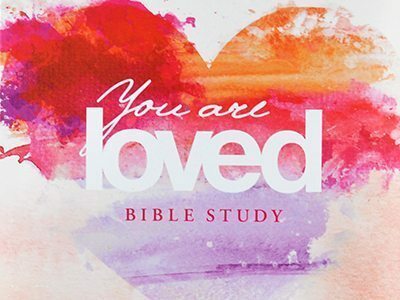 We’re excited to release our six-week You Are Loved Journal! You’ll receive our easy to follow reading plan, weekly reflection questions, prayer & praise section, as well as plenty of room to journal your daily, personal SOAP reflections as you dive deeper into God’s Word! These beautiful, journals even include a recipe for you to try with your friends from one of the many countries Love God Greatly serves! All of us are born with a desire to be loved…and loved completely for who we are. Unfortunately, many of us seek this complete, everlasting acceptance and personal validation in all the wrong places or with the wrong people. In their book You Are Loved, Sally Clarkson and Angela Perritt reveal many ways God has worked intimately in their lives to help them understand and know they are loved with an everlasting love that only God can give. Through their personal and sometimes painful stories, they invite you into their lives to witness the healing and restoration that can occur when a woman realizes she is completely loved by God.